Updates | Sree Jayam Label +91 9600737222 in Tirupur,Sree Jayam Label is one of the leading Label printing company in Tiruppur location. It is backed by sophisticated infrastructural facilities, trained workforce and extensive industry expertise, which makes us most reliable & trusted players in the Label industry. Sree Jayam Label is specialized in offering Printed Labels, Woven labels, Hang Tags, Organic Printed Labels, Organic Cotton Labels, Organic Textile Labels, Organic Labels, Organic Cotton Garment Labels, Transparent Stickers, Bar Code Stickers, Twill Tape Printing, and Multi color Screen Printing to our prestigious customers.We manufacture and supply a wide range of Labels these are available in various colors, sizes and shapes. From concept design to final product, we offer our clients a complete branding solution with emphasis on brand identification and image strengthening. We offer quality and timely services to our client. Being a client centric organization Buyer satisfaction is our ultimate goal. 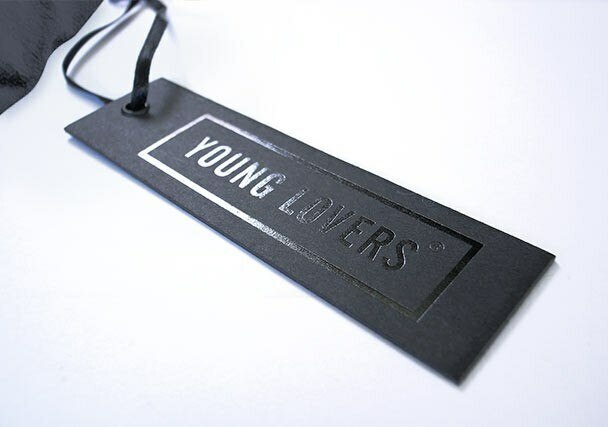 Further, our tags are widely used on fashion accessories, apparel, watch, optical, cosmetics, liquor and drink, Jewellery, packaging, promotion and gifts etc. We provide our customers a wide range of Printed Labels, which are offered to the customers in various sizes. These labels are offered in different colours. 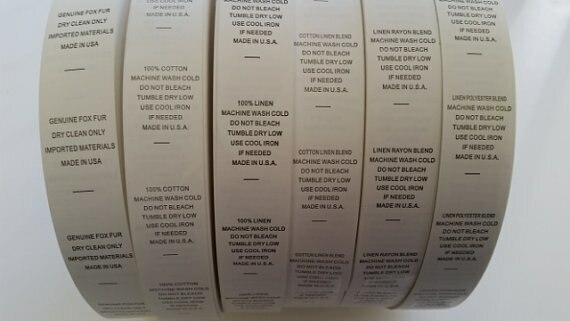 We can print labels in various designs as per customers requirements. Printed Label Manufacturer in Tirupur Salem Tiruppur Tamil Nadu ,Printed Tape Manufacturer in Tamil Nadu Printed Woven Label in Tirupur Tamil Nadu Salem Coimbatore Woven Label Manufacturer in Tirupur Manufacturer Woven Label Tirupur Cotton Tape Manufacturer in Tirupur Manufacturer of Cotton Tape in Tirupur Salem Tape Manufacturer in Tirupur Manufacturer of Cotton Tape in Coimbatore Cotton Tape Manufacturer in Tamil Nadu Customised Label Supplier in Tirupur Customised Label Supplier in Coimbatore Erode Salem Customised Label Manufacturer in Tirupur Salem Tamil Nadu Coimbatore Manufacturer of Customised Label in Tirupur Erode Tamil Nadu Salem Trichy Jewellery Tags Manufacturer in Tirupur Coimbatore Salem Erode Tamil Nadu Tiruppur Garment Label Manufacturer in Tirupur Erode Salem Tamil Nadu Coimbatore Best Quality Garment Label Manufacturer in Tirupur Best Quality Garment Label Manufacturer in Coimbatore Best Quality Garment Label Manufacturer in Tamil Nadu Best Quality Garment Label Manufacturer in Erode Salem Trichy Tirupur Coimbatore Clothing Label Manufacturer in Tirupur Coimbatore Erode Salem Tamil Nadu Best Quality Clothing Label Manufacturer in Erode Salem Coimbatore Tamil Nadu Woven Label Manufacturer for T shirt in Tirupur Erode Salem Tamil Nadu Coimbatore Best Quality Woven Label Manufacturer for T shirt in Tirupur Coimbatore Erode Salem Tamil Nadu Personalized Woven Labels in Tiruppur Coimbatore Tamil Nadu Trichy Salem Erode Satin & Taffta Printed Labels Manufacturers and Suppliers in Tirupur Erode Salem Trichy Tamil Nadu Salem. We offer a complete custom process for the label manufacturing that enables the customer to specify every detail for a perfect woven label. We provide numerous options from standard finish materials to soft and silky products, unique cuts, shapes and other innovative techniques. 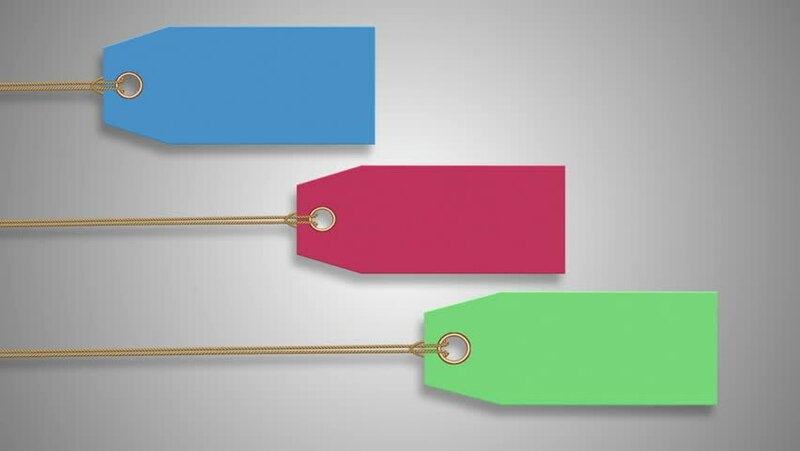 garment labels in Tirupur - Erode – Rameshwaram – Villupuram – Cuddalore – Coimbatore – Pollachi – Dindigul – Oddanchatram - Perundurai - Salem – Chennai – Kanchipuram – Dharmapuri – Virudhunagar – Ooty – Madurai – Pattukottai – Thoothukudi – Tiruvannamalai – Kanyakumari – Thanjavur – Trichy – Karur - Kumbakonam – Krishnagiri – Theni – Vellore – Sivagangai – Sathyamangalam – South India – Virudhunagar – Tirunelveli – Pattukottai – Sivakasi – Tirupattur – Tiruvallur – Hosur – Namakkal – Kallakurichi – Tiruchengore – Chengalpattu – Chidambaram – Karaikudi – Pondicherry – Nagercoil – Tenkasi – Tuticorin.